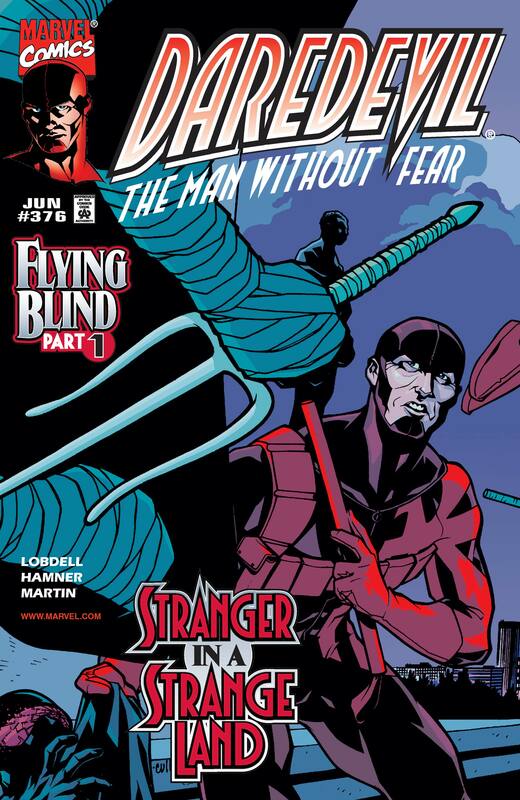 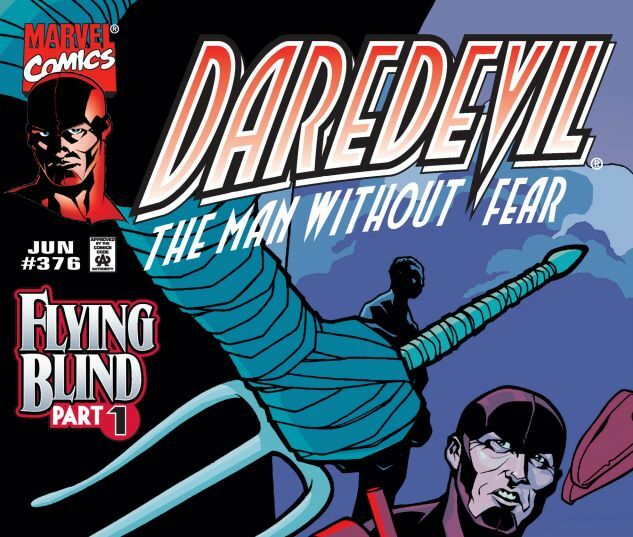 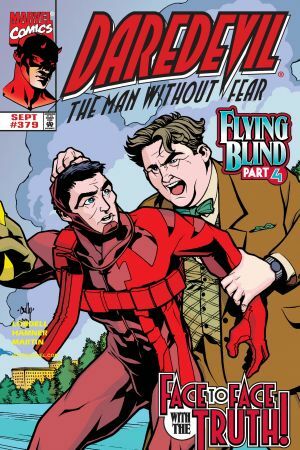 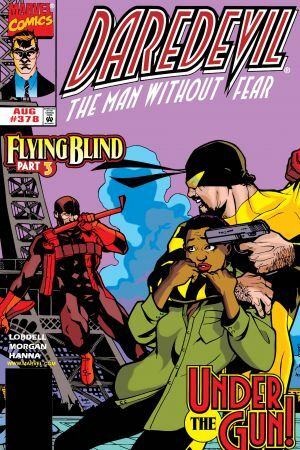 FLYING BLIND PART 1 Daredevil is all alone in a foreign country. 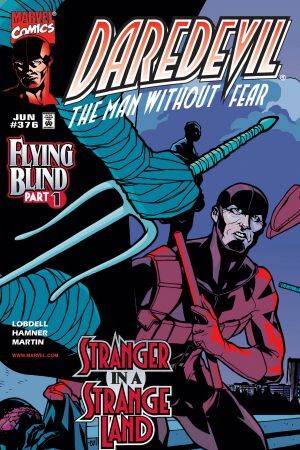 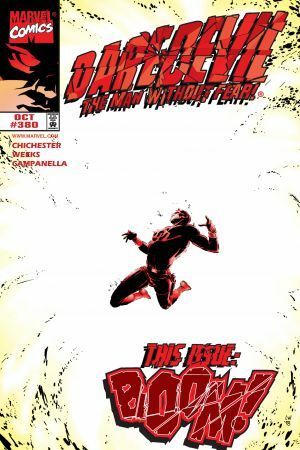 With no recollection of his life as Matt Murdock, the Man Without Fear has no support and no ties to his true identity. An existential crisis at its finest. 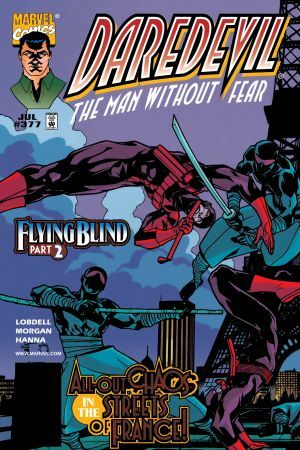 Plus, who is Laurent Levasseur?